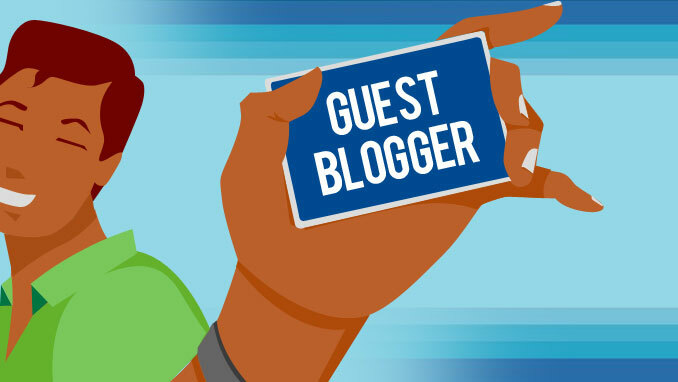 Guest blogging is fast becoming one of the most popular and most effective ways to market an online business today. If you visit one or more of your favorite blogs there is every probability you will find at least a guest post published in a week. Guest blogging isn’t as easy as most people think, though. You need to write content that the blog owner and his readers can relate to, and you also need to ensure there is something in it for you. I have been guest blogging for almost two years now, and within this period I have written almost 2,000 guest posts for myself and my clients, some of which have been published on some of the biggest blogs online. Related post: Why you should not accept guest posts on your blog ? In this article, I will be giving you a few tips to help you write guest posts that are always published. The first step you should take before even coming up with the title of a guest post for any blog is to study the blog you want to write for first. When I was still struggling to get my guest posts accepted by A-list bloggers I attempted submitting several guest posts to a particular A-list blog with no success. Over 5 guest post submissions from me were rejected, and it was then that I noticed one blogger getting published repeatedly on the same blog. What I did then was simple, and as a result almost every single guest post I have submitted to that blog has been accepted (that’s over 6 guest posts). What did I do? I took a look at the 3 most recent guest posts submitted to that A-list blog by the guest blogger I was talking about, and I noticed they are all list posts starting with “Top 10″. Shortly after that, I wrote my next “top 10 list” guest post and it was published a few weeks after, leading to hundreds of visitors to my blog, while at the same time going viral on that blog. That moment changed my guest blogging career, and I now get published on A-list blogs anytime I wish. 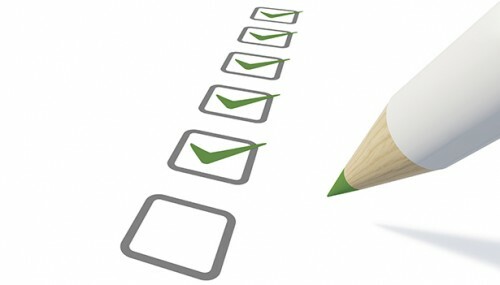 In other words, the key to successful guest blogging is so simple. Take a look at the top 10 most recent guest posts on any blog you’re targeting. Try to detect a common theme those guest posts share, and use that to develop your next guest post. One of the best ways to get the best result from every article you write, including your guest posts, is by writing from your heart. In most cases the readers of the blog you’re writing for won’t even bother to read your post past your introduction, and that is your opportunity to get them interested. Right from your introduction to every sentence you write, work on making sure your article is able to connect with your readers’ emotions. Sometimes, this means you have to write from experience. Sometimes, it means you have to go a little personal and let them know you’re human too, and sometimes it means you should just listen to your heart and let your writing flow. The blogger you’re writing for can easily spot an article written solely for the sake of getting traffic, but if the blogger feels your emotion in the article he/she will have a hard time rejecting it. This lesson is a very important lesson that took me so long to realize, and ever since realizing it my guest blogging career has never been the same. In case you don’t know what I mean yet, a simple headline can mean the difference between your guest post being accepted or rejected, the quality of your content notwithstanding. Make sure you spend enough time writing and perfecting your headline, and don’t just think any of those 1 minute headlines will do. Spend a considerable amount of time writing and improving your headline, and apart from your guest post being accepted quickly, you will also increase the chances of it going viral and as a result lead to more results for you. To be sincere, it will be a little difficult to find entirely unique ideas for your guest posts, but that’s not what it is all about – some ideas you’re very familiar with are unique on another blog, and that can be your ticket to getting published repeatedly. Take a look at the blog you’re planning to get published on, read the 20 most recent articles on the blog and try to see what they are talking about. Now write your own guest post for at blog with the blog theme in mind, but at the same time make sure your points deviate from the other points you have been seeing on that blog. You will be surprised at how much that can help you get published on any blog of your choice. I know my tips might sound too simple, or too short, or ineffective…but believe me; you can’t be sure until you try. My guest posts have been published on Business Insider, ReadWriteWeb, Problogger and DailyBlogTips, and the above tips are the tips that work for me…no sugarcoating or hiding anything. Try them to see how they work, and hit me up if you have any questions!